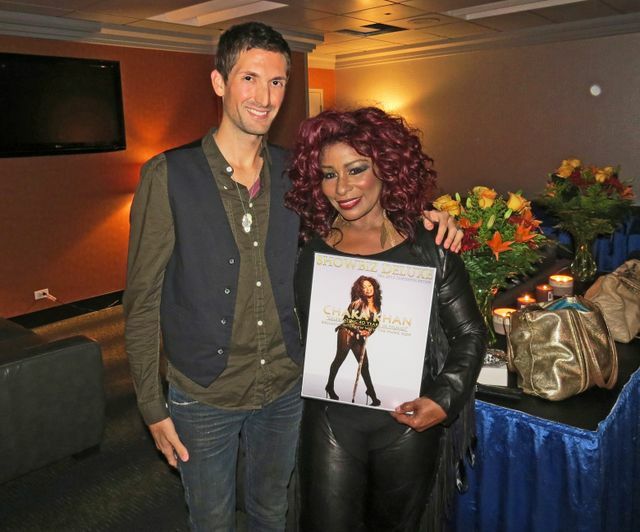 CHICAGO, IL (October 7th, 2013) -In anticipation of our upcoming two month cover story on internationally acclaimed music superstar Chaka Khan, Showbiz Deluxe proudly presented the 10-time Grammy Award-winning singer/songwriter, producer, author, actor, philanthropist, entrepreneur and activist with her Fall 2013 cover story backstage at the Allstate Arena in Rosemont, Illinois on Saturday October 5th. Giving fans the ultimate concert experience, Chaka was welcomed to the stage by a sold-out crowd of cheering fans; Khan opened her set with “I Feel For You.” Never missing a beat, the icon took fans on a musical journey by performing smash hits such as, “Through The Fire,” “I’m Every Woman,” “Tell Me Something Good,” and “Ain’t Nobody.” Looking fine at 60 years young, the music superstar worked every angle of the stage, and even dedicated a very special Happy Birthday performance to V103 radio pioneer Herb Kent, who turned 85. To give our readers an advance "sneak-peek" of the cover, see the official presentation below. Stay tuned for Part I of the interview with Chaka in November 2013. 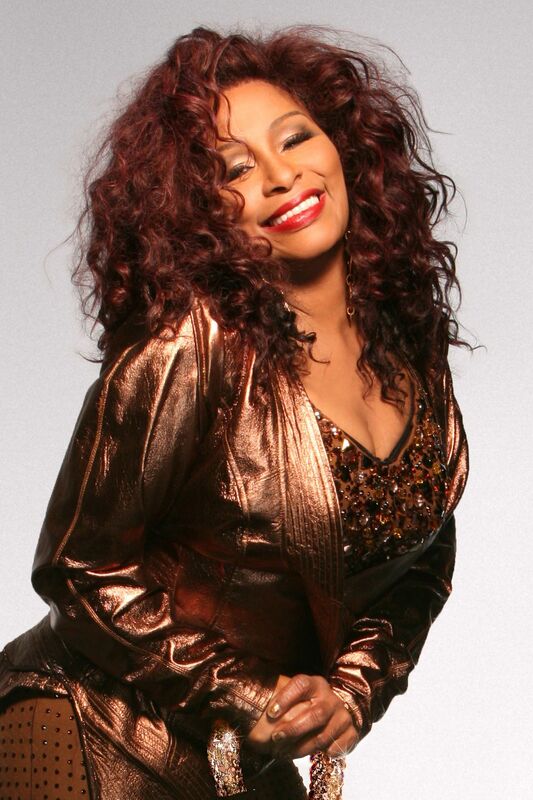 In Part I of the interview, Chaka discusses her plans for new music, 40th anniversary in show business, what she learned as a young performer and MUCH MORE!! In an effort to help the West Tennessee Delta Heritage Center reach their goal to restore Tina Turner’s childhood school, Flagg Grove, check out our exclusive interview with Sonia Outlaw-Clark to find out more about this exciting project, and Tina Turner’s personal involvement with the restoration of Flagg Grove School. CHICAGO, IL (December 8, 2012) –Showbiz Deluxe is pleased to reveal an exclusive sneak-peek of our Winter 2012-2013 cover story on entertainment icon, multiple award-winning superstar, breast cancer survivor, Olivia Newton-John! This past month we presented ONJ with her official cover backstage after her show. Stay tuned to Showbiz Deluxe for Part I of the interview coming very soon! New interview this week with singer/songwriter Chely Wright on Showbiz Deluxe! Chely opens up about her latest documentary “Wish Me Away,” her newfound friendship with Kristin Chenoweth, addresses the issue of teen suicide, talks about new music and MORE!